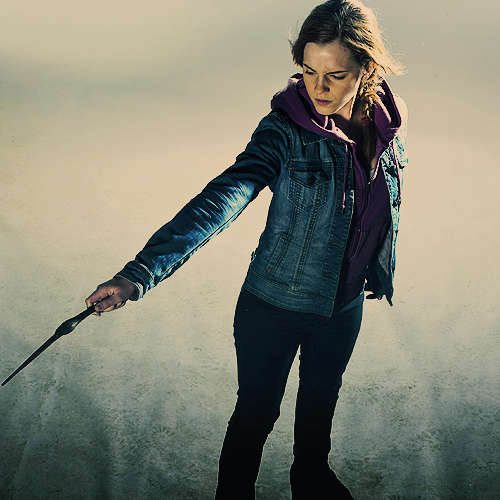 Harry Potter and the Deathly Hallows Part II Photoshoot. . Wallpaper and background images in the Hermione Granger club tagged: hermione granger harry potter. This Hermione Granger photo might contain capispalla, overclothes, capospalla, hip boot, thigh boot, cappotto scatola, and cappotto di casella.